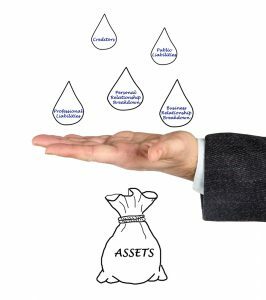 Thinking about asset protection planning after a claim has already arisen is certainly an all too common experience. In fact, it can actually make matters much worse. It is a common misconception that a judge can simply dial things back and act as though a fraudulent transfer has never happened, leaving you protected because you took late planning steps. Anyone who assisted in what could be viewed by the courts as a fraudulent transfer, as well as the debtor could become liable for the creditors’ legal fees and the debtor can also lose any chance of getting that debt discharged in bankruptcy. Late planning can usually backfire, which is why it is definitely in your best interests to approach asset protection planning holistically well in advance. The best way to protect yourself is to minimize the chances of a claim before they arise. If a claim does happen, the steps you have already taken to protect yourself mean that not all of your assets are exposed to creditors or other risks. 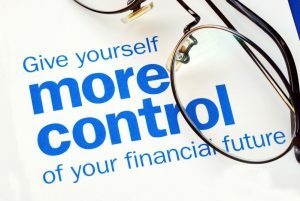 While most people don’t like to think about these challenges until they happen, it is well worth your time to view asset protection planning as something of an insurance policy that gives you some protection in the event that things go wrong in the future. Although there are many different things on your mind as you approach your big day and updating your estate plan may not be one of them, it should certainly be if your upcoming nuptials is not the first time you have been married or in the event that you have children from a prior relationship. According to a Pew Research Center report, up to 40% of marriages in 2013 were a remarriage for one or both partners. 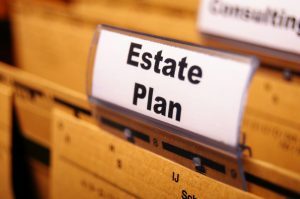 It is even more common, unfortunately, to have estate planning that does not measure up. Approximately two-thirds of individuals don’t have a will in the United States at all and nearly 10% have one that is completely outdated. Out of date documents can be even more troubling in the event that you are getting remarried as this could put your former children or your new spouse in a difficult situation. Getting remarried is the perfect opportunity to set up a consultation with an experienced estate planning attorney to protect you. Getting remarried makes it all the more important to review your existing documents and update beneficiary information and consider whether you have other estate planning strategies that are no longer useful for you. 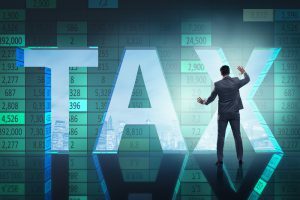 The New Jersey estate tax came under fire politically in this past year leading to an agreement to get rid of it entirely. Many people within the state were considering their options to move and retire elsewhere primarily because of the NJ state estate tax, a tool that many viewed as archaic and unnecessary. Some people moved to neighboring states or even established a residence in Florida half the year to avoid hefty taxes. Perhaps those days will be coming to an end very shortly and New Jersey can keep more people within the state as they live out their retirement and golden years. 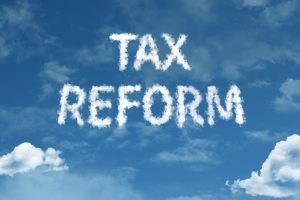 According to the New Jersey Society of CPAs, up to three-quarters of their survey pool indicated that moving to another state was a serious retirement strategy given NJ’s state estate tax. This was the leading reason for why legislators began to think about letting it go entirely. 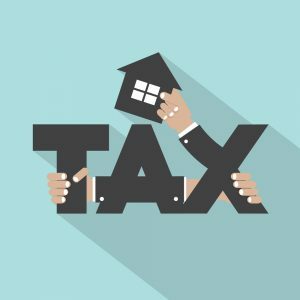 With a rising number of people eager to leave the state and avoid such a large chunk of their estate being taken, it’s likely that eventually the revenue received from the estate tax would have decreased significantly. At present, all estates valued at more than $675,000 trigger the estate tax. That threshold will be lifted to $2 million in 2017 and then will completely disappear in 2018. Once that happens, all estates will be taxed if they exceed the federal threshold. With this phase-out, it’s a good idea to set up a meeting with your NJ estate planning lawyer today to discuss your options. 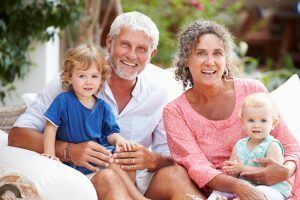 You may have more flexibility as this plan is phased out and be looking for new planning opportunities to make the most of what you leave behind for heirs. It’s the holiday season, and that means that everyone is out and about grabbing gifts, food for their favorite recipes, and preparing for some time off for work. As we approach the New Year, there’s also a decent chance that you’re mentally recapping 2016 and trying to get things in order for the year ahead, too. Even though most people recognize that an estate plan is a good set of tools to have, so many people put it off. While they might schedule an end-of-year review for their retirement plan savings, it’s often not as easy for people to confront their estate planning weaknesses. If this is you, putting it off only serves to hurt you or your beneficiaries. There’s no doubt that it’s uncomfortable to think about a situation in which you might be incapacitated or pass away. You might also think that you don’t have enough assets in your “estate” to worry about things. Consider that the only thing that could make a sudden disabling event or your death more difficult for loved ones is a lack of planning. An overcomplicated estate plan does not have to be for everyone. However, many people who suddenly have a vigor for estate planning do so because they’ve witnessed the problems of a friend or family member who didn’t take the time. The loss of a loved one presents a unique set of emotional challenges, and it can be devastating to watch family members confused about or arguing over the intentions of the deceased. For many, it’s a wake-up call to begin their own estate planning process. What happens in this situation, all too often, is overcompensation. You think you need every single strategy or type of document to prevent your loved ones from suffering something similar. 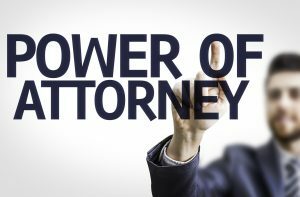 Rather than backing yourself into a corner and planning from that perspective, it’s much more effective to meet with an estate planning attorney to discuss your unique needs. Our office is here to help you- contact us today at info@lawesq.net. 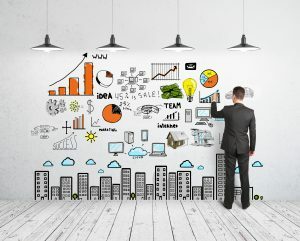 It’s often been called the Holy Grail of family business succession plans: anyone currently in charge at a company expects that someone within the family will take over operations as the former owners, the parents, step down. The reality is that it does not happen that often. Most family business owners have this as a goal and dream, but it rarely works out this way, making succession planning options all the more important for parents. A recent study by Forbes found that although US families have better wealth attrition numbers than Europe, it’s hard for children and future generations to maintain or grow wealth the way their parents did. US families have a 60% wealth attrition rate for each generation, although the European stats show only one-third of the US rate. However, in Europe, up to 75% of family businesses with stay in the family for four or more generations. In the US, it’s rare for a company to stay within the family for even two generations. This highlights why family businesses in the US need more in their succession plan than outlining which child will take over responsibilities. 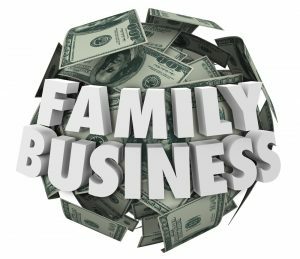 What happens if that child has no interest in maintaining the family business? If he or she has other plans and there’s no contingency? 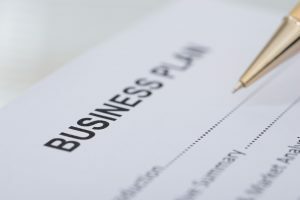 Businesses, and in particular family businesses, are exposed to big risks if no succession plan has been outlined, but it can also be a mistake to assume that children or other family members even want to step up to the plate with a family business. Have a real conversation with children or other key family members about what role, if any, they’d like to play in the business in the future. It might be hard to accept that your loved ones don’t have the same passion and drive for the company, but it’s much better to know now than to expose the business or the family member to a situation that is not ideal. There are many other options for handling a family business, such as finding in-office talent to rise up the ranks and take on leadership positions or even selling the company. In the midst of the day-t0-day management of the company, it can be hard to shift your mindset from that of dealing with what’s right in front of you and seeing the long-range vision, but it’s also important to incorporate this into your planning. A family business requires a lot of work and dedication. If your loved ones don’t have the passion now, begin to articulate how someone else might ultimately take your place if something happens to you. To discuss succession planning issues in greater detail, set up a meeting with a lawyer. Once and done is a common rallying cry for online sites that promise you a template-generated will. However, it’s a big mistake to look at your estate planning in that manner. You could end up creating more hassle for yourself and for loved ones. There are many more advantages associated with an estate planning system, one that’s aligned with your individual needs and dreams. An estate planning system can be crafted with the help of an experienced lawyer. Working with a lawyer gives you the best possible chance to protect yourself and have the peace of mind that all aspects of your incapacity and after-death planning have been accomplished. Setting up a meeting once gets the ball rolling, but it’s your responsibility to follow-up at least on an annual basis to make sure your estate planning is in line with any life or policy changes. 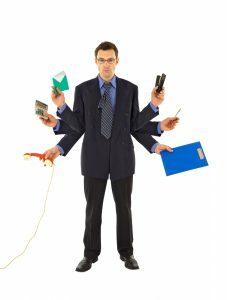 Your system, and in particularly working with an attorney who undertands your unique concerns, is the only way to comprehensively address all your issues on an ongoing basis. Estate planning is not something that should be looked at once and then ignored. 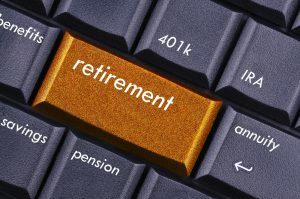 Getting close to the point of retirement and thinking about it within the next five years should prompt discussions with these individuals about their next steps as it relates to estate planning, investing and retirement planning. It’s hard for anyone to plan for the future, but it becomes all the more important as longevity in the U.S. is increasing. This means that you not only need to think about retirement, but you need to be prepared to fund a potentially long retirement and consider how long-term care issues may also influence your situation. However, according to research from Hearts & Wallets, more than 5,000 adults shared that they are uncomfortable with the prospect of estate planning. A full 26% of the individuals who participated in the study said that estate planning was very difficult or somewhat difficult for them. This represents an increase of 2 percentage points since the previous years’ study asking the same question. Despite recognizing that estate planning was a worthwhile endeavor to explore, only 8% of retirees and pre-retirees admitted that they had sought help for estate planning in the previous 18 months. Not getting help for estate planning can easily be avoided because you’re uncomfortable thinking about your own mortality or feel as though the issues don’t apply to you. However, everyone can benefit from comprehensive and aligned estate planning. Reach out to an experienced New Jersey estate planning attorney today to learn more about what’s right for you. Send us an email to info@lawesq.net to learn more.